Crispy on the outside and gooey in the middle. 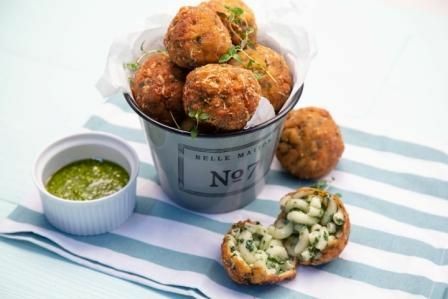 These little mac and cheese balls are rippled with fresh green spinach and fragrant herbs to take them to the next level. Strain the spinach. Blend with fresh parsley until smooth. Return blanching water to a boil. 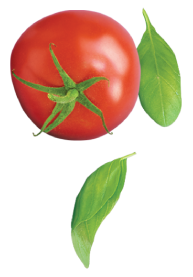 Add more salt to the pasta water - it should be as salty as the Mediterranean Sea. 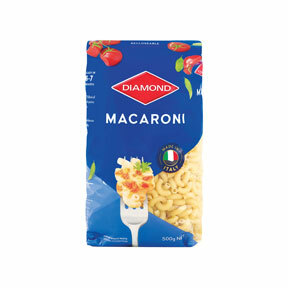 Add the macaroni and cook as per instructions on the packet. Drain the macaroni, rinse with cold water to stop the cooking, and set aside. Melt butter in a heavy bottomed pot on medium high heat. Add the minced garlic and cook for 20-30 seconds. The butter should bubble and foam. Add the flour and whisk to form a paste. Lower the heat to medium and cook for 1 to 2 minutes. Slowly add the milk, whisking as you add it to break up any clumps of flour. Increase the heat to medium high and let the mixture come to a simmer, continue to whisk. Lower the heat to medium low and let cook until the sauce is thick enough to coat the back of a spoon. Add the cheddar cheese, 100g of the parmesan, puréed spinach and parsley into the sauce. Stir until cheese has melted. Taste the sauce for salt. Add more if needed. Stir in the cooked macaroni. Mix the breadcrumbs, thyme and parmesan together with a little salt and pepper. Beat the eggs and 2 tablespoons milk together to form an egg wash and pour it into a shallow bowl. Put the bread crumb mixture into another shallow bowl. Remove the mac and cheese balls from the freezer. Dip the frozen balls into the egg wash then into the bread crumb mixture. Put the balls back into the freezer until you are ready to fry. Heat the oil in a deep large fry pan over a medium / hot heat. Fry the mac and cheese balls until they are golden brown and center is hot, about 5 minutes. Serve hot with your favourite sauce.